This year we have been handed the batten by our directors, whom after successful stints as MIFGS show-boys, were unable to countenance the idea of donning the Blundstones again. 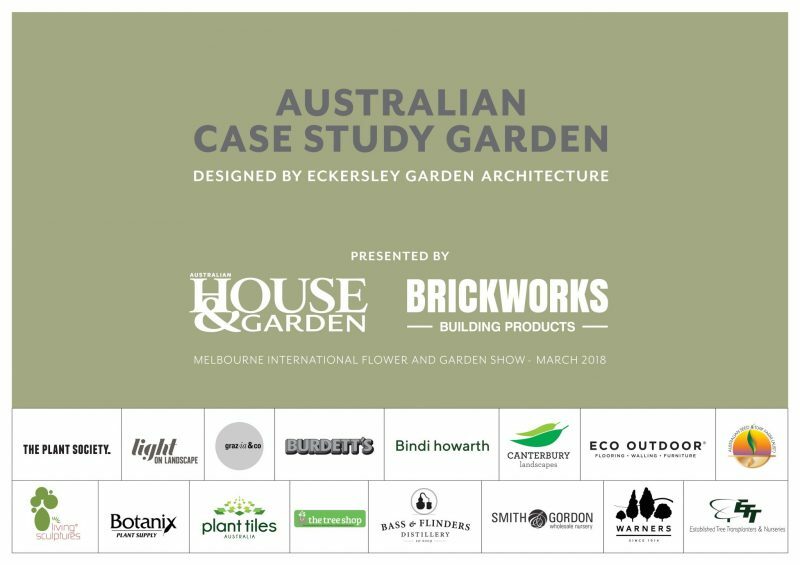 House and Garden Magazine are celebrating 70 years, and have set the challenge of designing an ‘homage to the Aussie back yard’. We have designed a ‘case study garden’. A template for what we believe is a true Australian style. It will reference out native landscapes, pay tribute to European gardening heritage and celebrate the role migration is playing to broaden our gardening vernacular. 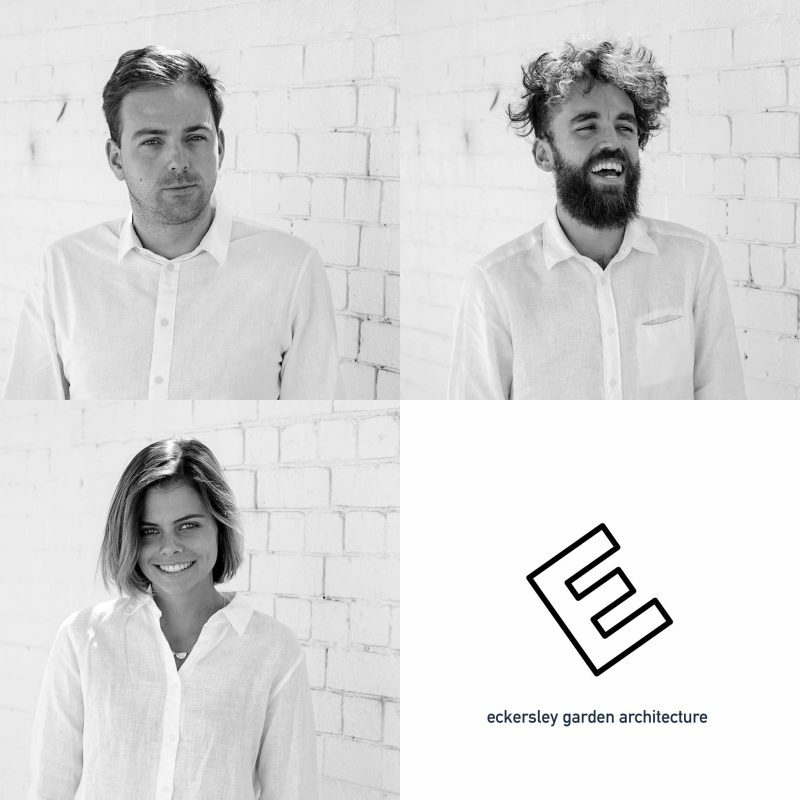 Our design combines raw and robust materials with a mongrel planting palette. 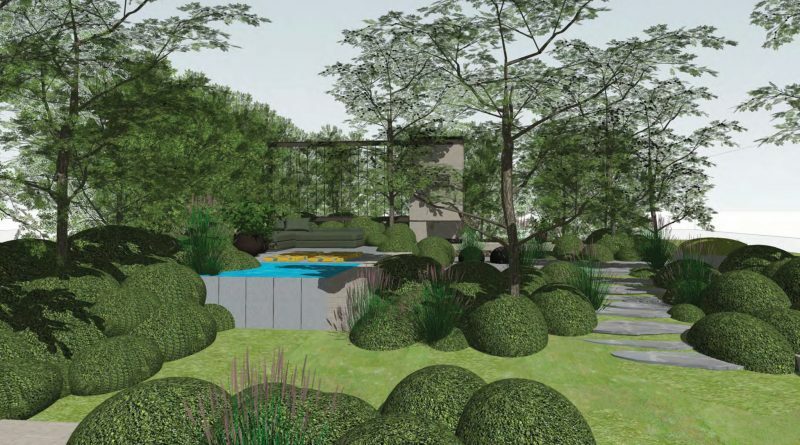 The garden will be immersive and inviting – an expression of everything we love about the Australian backyard.